Josh James Brolin is an American actor. He is best known for his work as Llewelyn Moss in No Country for Old Men, young Agent K in Men in Black 3, George W. Bush in W. and Dan White in Milk. He is the recipient of several awards, including, Screen Actors Guild Award for Outstanding Performance by a Cast in a Motion Picture, Critics' Choice Movie Award for Best Acting Ensemble and Independent Spirit Robert Altman Award. Josh Brolin was born on February 12, 1968 in Santa Monica, California, United States to actor James Brolin and Jane Cameron Agee. He was raised on a ranch in Templeton, California, United States. He has two brothers named Jason Gould and Jess Brolin and a sister named Molly Brolin. His parents divorced when he was 16 years old. During junior year in high school, he became interested in acting after taking an improv acting class. 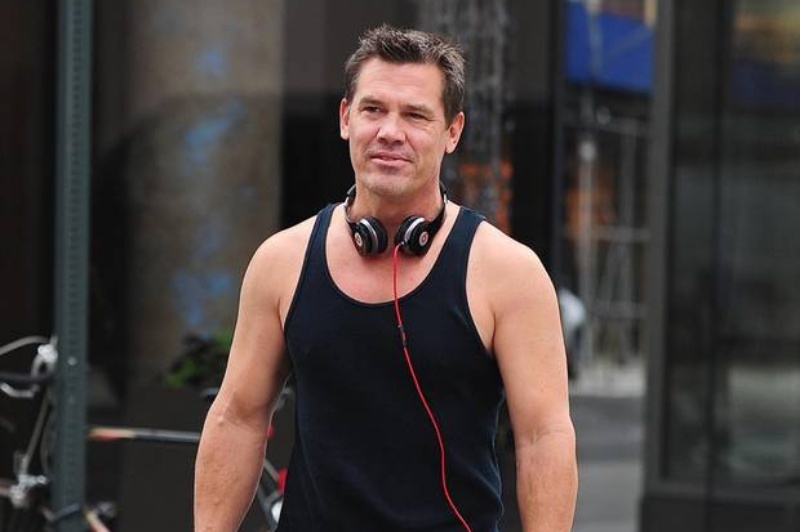 Josh Brolin started his career in TV films and guest roles on TV shows. He made his film debut as Brand Walsh in the Richard Donner-directed film The Goonies (1985). In 1986, he starred in Thrashin' which directed by David Winters. Since then he has appeared in a wide number of films. He showed his magnificent performance in Hollow Man (2000), No Country for Old Men (2007), American Gangster (2007), W. (2008), Milk (2008) and Inherent Vice (2014). Josh Brolin was married to actress Alice Adair in 1988 and they divorced in 1994. The couple has two children, Trevor Mansur (born June 1988) and Eden (born 1994). He later married actress Diane Lane on August 15, 2004 and they divorced on November 27, 2013. In September 2016, He married to his former assistant and model Kathryn Boyd.